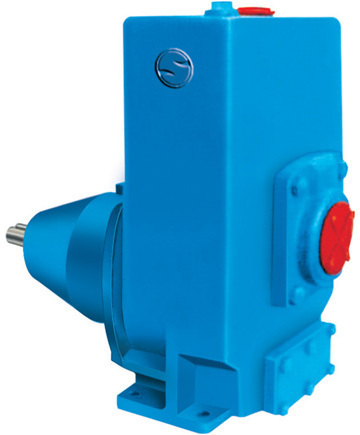 We are instrumental in offering a wide range of ETP Water Pump to our clients. Incepted in the year 2004, at Saharanpur (Uttar Pradesh, India), we “ABS Flowtech Engineers”, are a Sole Proprietorship Firm, and acknowledged among the noteworthy Manufacturers of the best quality Water Pumps, Liquid Flow Pump, Slurry Pumps and CO2 Transfer Pumps. Under the capable leadership of Proprietor, "S. K. Saini", we have been able to attain a huge client base.